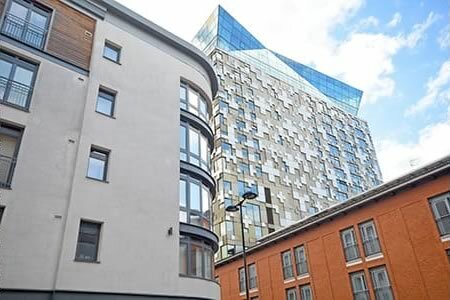 If you’re thinking of buying a new build apartment in the Birmingham City Centre area but you don’t know where they are or not sure how much it will cost you, then you’ve come to the right place.  Love Your Postcode Group has become one of Birmingham City Centre’s top estate & lettings agents because of how our group pays attention to each client. With us, you’re guaranteed a trusted partner that employs skilled and experienced staff that anticipates your every need. We are working with many local property developers providing exclusive houses, apartments, flats and studios in the Birmingham city centre. 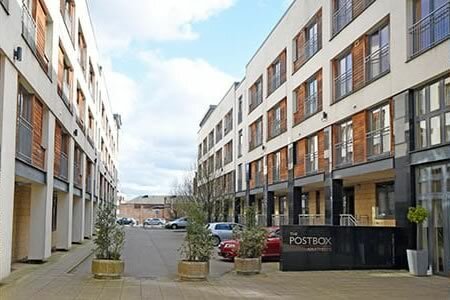 The Love Your Postcode Group present a fantastic apartment within the Postbox development. Located in the B1 postcode, this apartment is situated in a sought after area boasting endless facilities within minutes’ walk such as the Mailbox, the Bullring shopping centre and Grand Central to name a few. The well-known Mailbox shopping centre is a two-minute walk, and Birmingham New Street train station is also within close proximity for travel links. Other popular facilities such as Bullring Shopping Centre, Barclaycard Arena and Birmingham Museum & Art Gallery are a short walk away. Perfect for an investor or city worker looking to reside in this stunning central location. One Hagley Road, Birmingham City Centre. This stunning 22nd-floor penthouse apartment lives up to expectations within an exclusive development right in the heart of the City Centre. Views galore and a high-end finish makes this a real lifestyle property. Just a short walk from Broad Street, you have a vibrant and lively community on your doorstep. The country’s second City is going through regeneration and city living is becoming more and more desirable. With New Street station allowing quick access to London and the rest of the UK, this property would make an ideal base for a working professional. Suitable for home buyers and investors alike, this property is proving incredibly popular. See all the info about our new properties in Birmingham City Centre using our search page.